Our Middle Years team continues to find innovative ways to cover the whole curriculum with just three teachers. 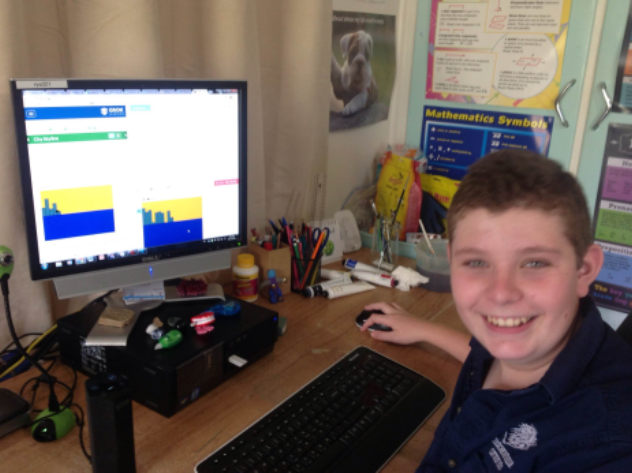 During 2016, the Year 7-9 students have participated in an Australia wide on-line coding competition, conducted over 5 weeks by Grok Learning (https://groklearning.com). This approach matches each new concept with a problem so the students are learning by doing. The students then complete a one-week Digital Technologies intensive to extend and develop their Python coding skills. The intensive units allow students and a teacher to focus on one area only, such as Civics sand Citizenship. In 2017, the students will attend an interstate Residential with a focus on Digital Literacy, including visits to universities and schools to see first-hand applications of technology.